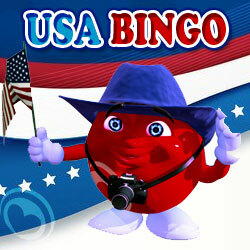 BGO bingo is operated and powered by Virtue Fusion and is part of the virtue fusion Network. 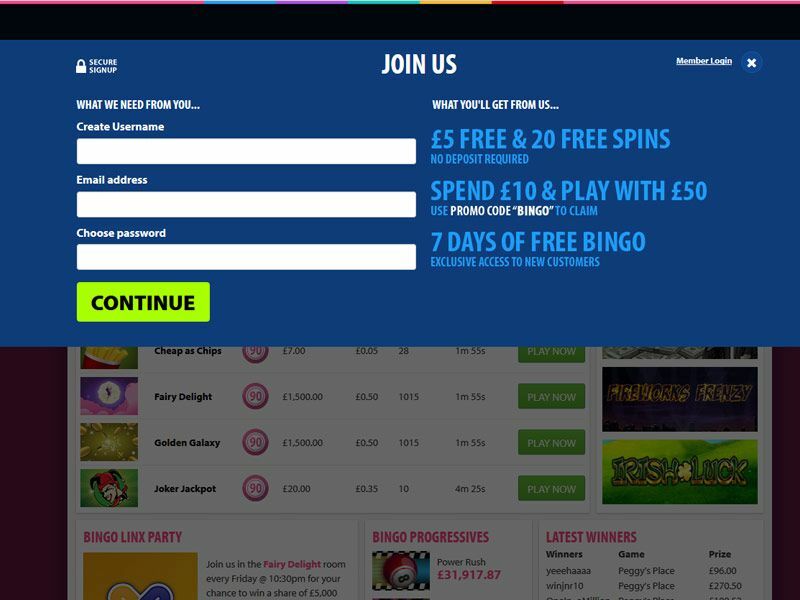 BGO is one of the leading online betting site in the UK. 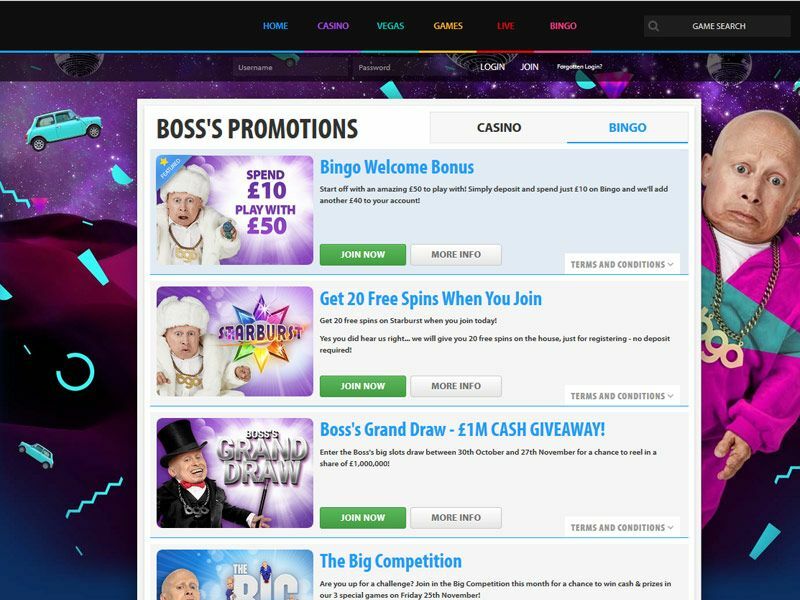 Being part of such a large brand and beloging to such a network provides great benefits such as generous new players bonuses, a diverse range of promotions, generous prizes, security and reliable customer service. 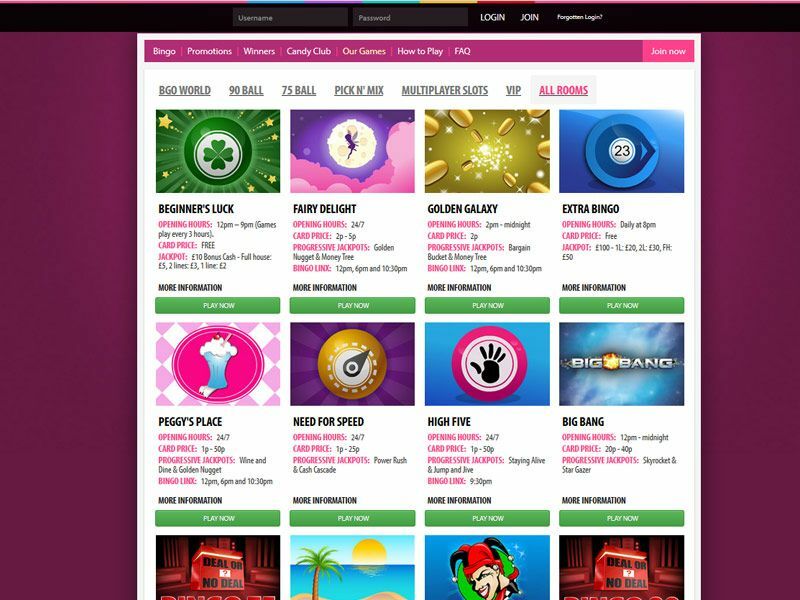 BGO website colour theme is predomenently black and pink with the unmissable charaters as seen on many TV ads as the main visual asset. The site is well constructed and the navigation is user friendly. The registration, depositing and withadrawing processes are effortless. Users are given multiple choices of products and games. 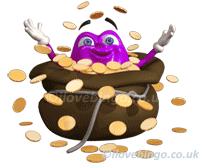 New depositors will be rewarded a very generous £40 free bingo bonus on their first £10 deposit (subject to terms and conditions; BGO_bingo_bonus_terms_and_conditions_-_nov_2016.docx). 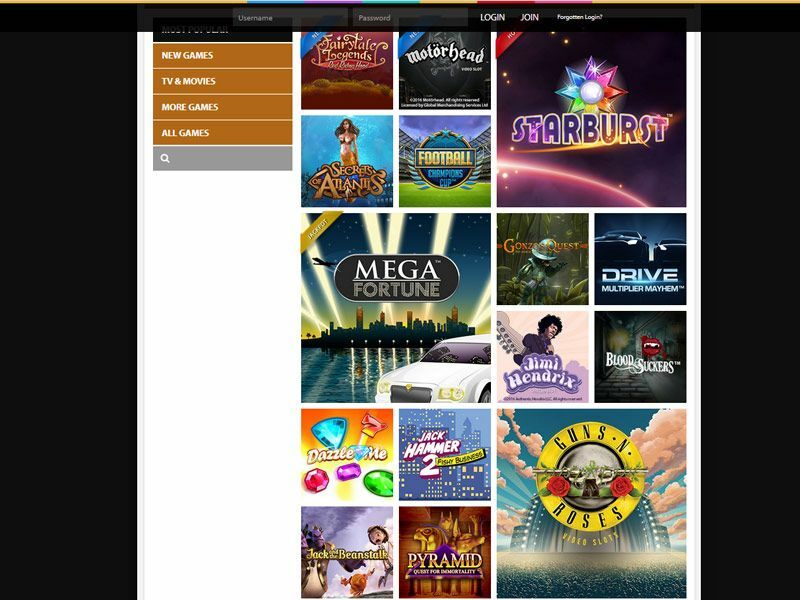 In addition, 20 free spins on any of the numerous online slots will also be credited to newly registered members as well as access to 7 days free bingo for real prizes. The brand is licenced and regulated by the Alderney Gambling Control Commission issued under section 7 of the Alderney eGambling Ordinance 2009 and is also licensed and regulated by the British Gambling Commission under the UK Gambling Act 2005. BGO is therefore higly regulated and fullgill all the legal requirements as well as security and user safeguarding. 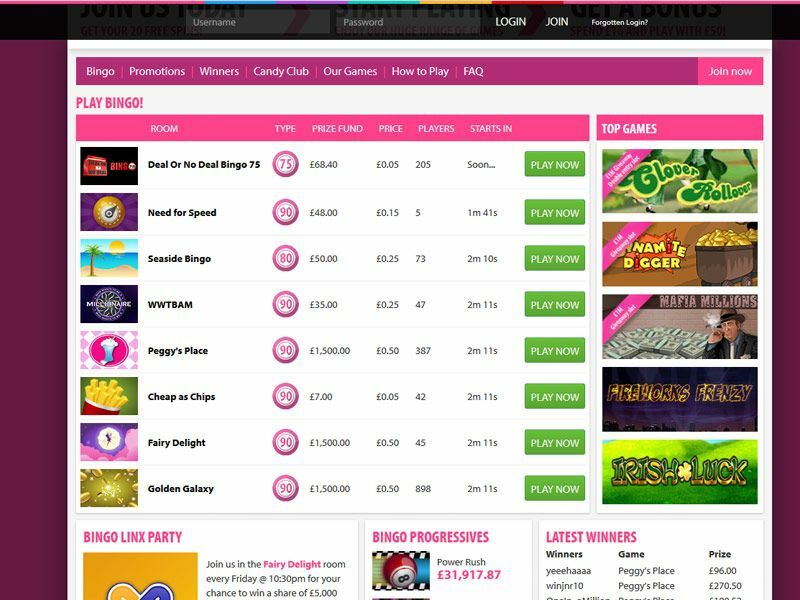 BGO Bingo operates 6 variants of bingo including of 90 Ball, 75 Ball, 80 Ball, Deal or No Deal Bingo 90, DOND Bingo 75 and Lucky Number Bingo. Players can find a range of multiple bingo room within each bingo variant. 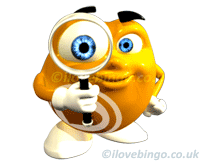 Price tickets start for as little as 1 penny and can get up to £5 for bigger jackpot prizes or link jackpots. 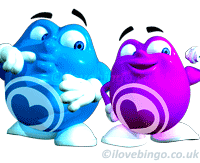 BGO games and bingo are available on PC, laptop, iPad, Iphone and androids.